SpaceX won't return to flight in 2016 as the investigation into the fiery explosion of an unmanned rocket in September drags on. The company now says it expects to resume launching rockets in early January. "We are finalizing the investigation into our September 1 anomaly and are working to complete the final steps necessary to safely and reliably return to flight," the company said in a statement released Wednesday. SpaceX originally intended to return to space by November. And earlier this month, Iridium Communications said SpaceX would launch its Iridium-1 satellite on a Falcon 9 rocket on December 16. SpaceX will miss both those launch dates, as the investigation into the explosion of its Falcon 9 rocket during a routine test at Cape Canaveral has proven unusually difficult. The FAA still needs to sign off on the company's investigation into the September explosion and approve steps outlined to prevent another incident. The FAA can then issue a modified launch license. In rare cases, the FAA needs to issue an entirely new launch license, which can take up to 180 days. NASA and the U.S. Air Force are assisting in the probe and also need to review its results. The Air Force will then approve a new launch date. When a SpaceX Falcon 9 rocket exploded in June 2015 minutes after liftoff, the company sent its report to federal officials in November and successfully started launching rockets again by year's end. A week after the recent blast, Musk tweeted that it was "turning out to be the most difficult and complex failure we have ever had in 14 years." 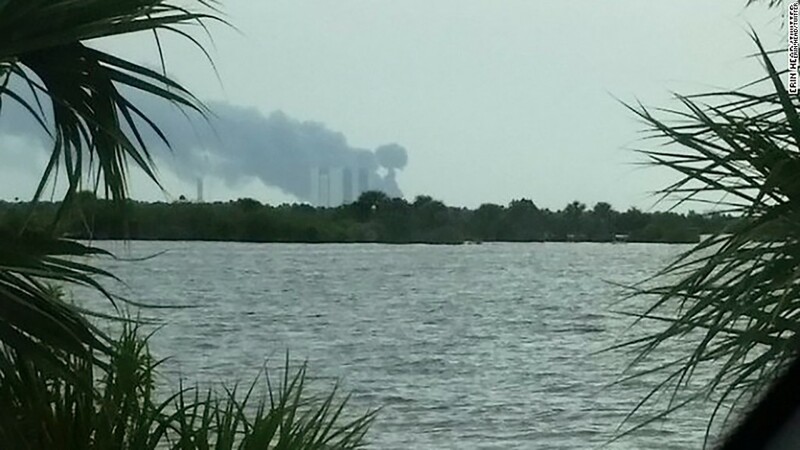 Musk said the September 1 explosion happened in preparation for a test firing of the rocket's engines, but the engines weren't on at the time. In a recent interview, Musk said the ship's liquid oxygen fuel may have frozen solid before the blast. The explosion also destroyed a commercial satellite the rocket was set to launch. Facebook (FB) was going to use the device, owned by Israeli company Spacecom, to bring internet to communities in Africa, the Middle East and Europe. It's unclear exactly how much the accident cost involved parties -- but it probably wasn't cheap. A Falcon 9 rocket costs $62 million, according to SpaceX's website. The destroyed satellite, known as the AMOS-6, cost an estimated $196 million, based on an insurance payment made after the blast. The investigation process may also delay SpaceX's already cramped launch schedule, with 70 missions worth $10 billion in the queue.